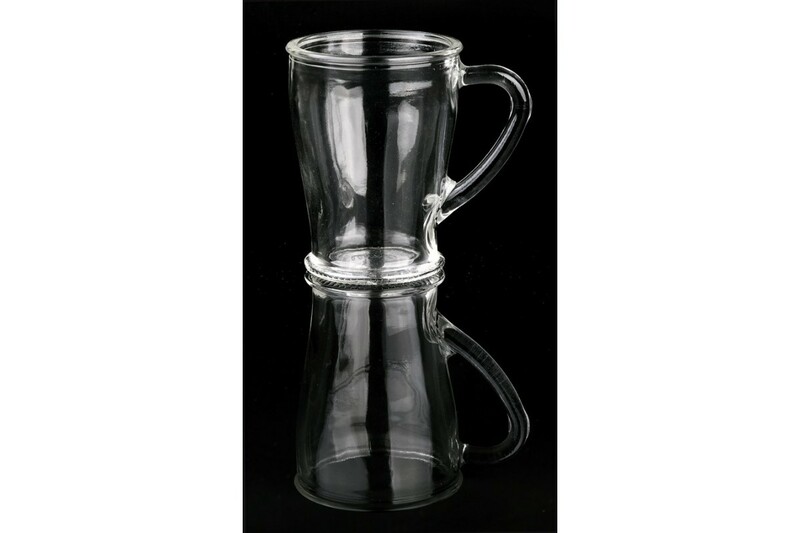 > Без декора (Гладьё)>P-73-200-ECH "CHAIKOFF"
"Traditional cups for tea and coffee made from first-class material will increase your profit incredibly fast and rationally. A set of mugs for tea, it is always in demand and a significant trading unit, the demand for which has not faded for centuries. Buying this product in bulk, you easily organize your commercial cycle in the channel of high profitability; because this product, along with high quality, combines an unusually low price, affordable for every entrepreneur. 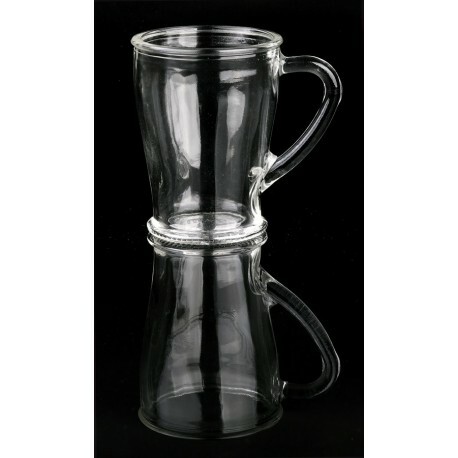 Glass mugs for tea, are one of the leaders in the market of household items. We carefully preserve the traditions of successful trade, therefore we guarantee to all our customers the supply of only quality and environmentally safe goods produced in our company.